If the brown bears of Kamchatka go into hibernation, it is not true for the peninsula, on the contrary! Kamchatka is worthy of its great volcanoes and remains very active throughout the year. 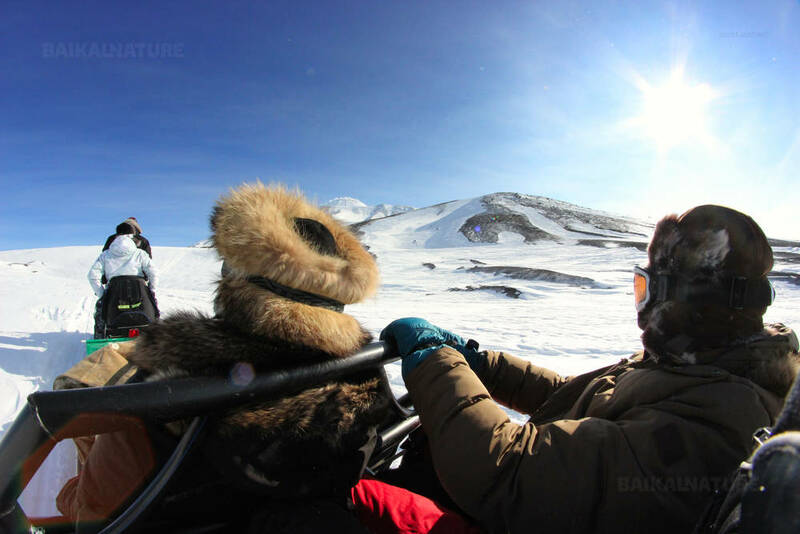 This trip offers you an opportunity to discover Kamchatka and enjoy the joys of winter at this faraway land. 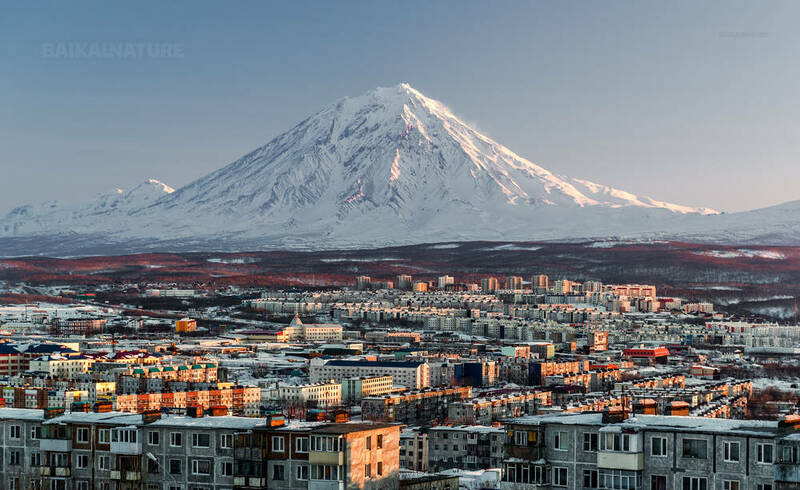 You will stay in Petropavlovsk-Kamchatsky, the capital of Kamchatka. Shortly after the arrival, you immerse yourself in an open bath of warm thermal water, in the village of Paratounka. You will then have an opportunity to repeat this experience on nature and appreciate the benefits. Sport lovers will be delighted to go skiing at the station "Gora moroznaya" (Frosty Mountain) and to have a choice between downhill skiing, snowboarding or skiing. 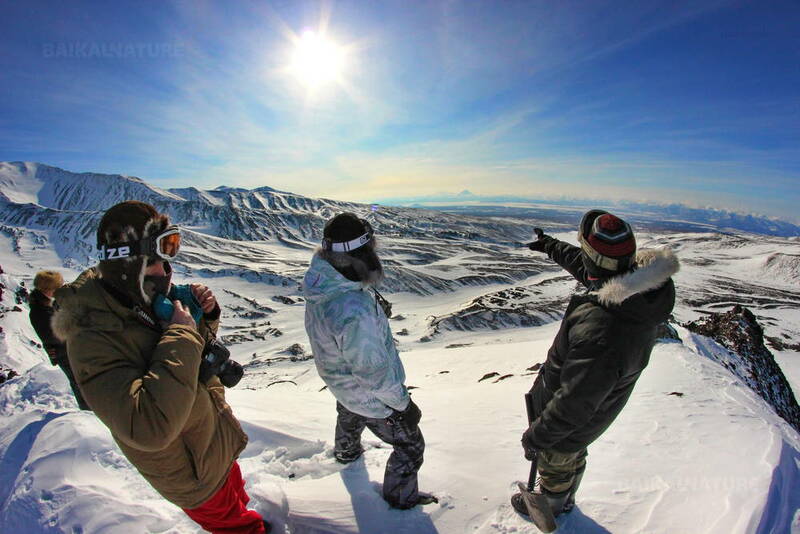 You will approach Avachinsky volcano, one of the famous volcanoes of Kamchatka. 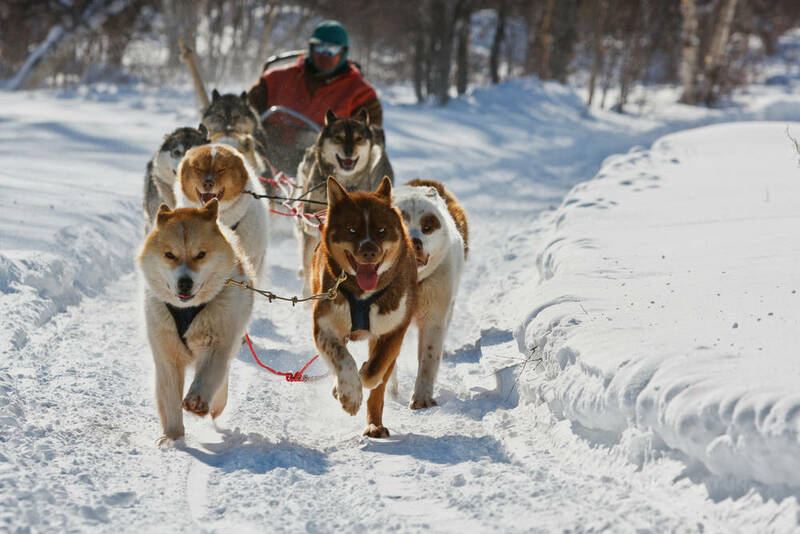 At its foot, you will spend unforgettable moments , dog sledding and snowmobiling. Kamchatka is also the Pacific Ocean. You will walk on the shore and will be lucky enough to see a lot of different mammals that inhabit its water. Anyway, you can watch the impressive sea-lions that come to rest to the dock of Petropavlovsk-Kamchatsky. * Arrival time can be changed according to the chosen flight. You can stroll along the city and discover local landmarks. Paratunka is a resort village zhere you are going to swimming in the thermal water pool. Winter sports at "Frosty Mountain "
Downhill skiing, snowboarding, or cross-country skiing on a groomed ski trail. Swimming in thermal sulfurous hot springs. 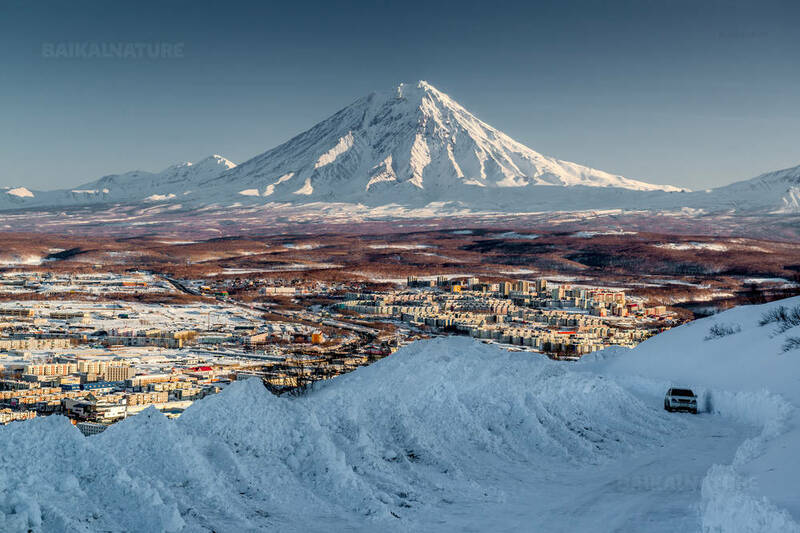 We will go to the foot of Avachinsky volcano, one of the most popular activ volcanoes of Kamchatka. This day there is no any physical activity and you can relax and get new energy swimming in thermal hot springs. Before the tour starting, excursion around the Kamchatka sled dog farm. You will walk by streets and visit the Local History and Culture Museum. 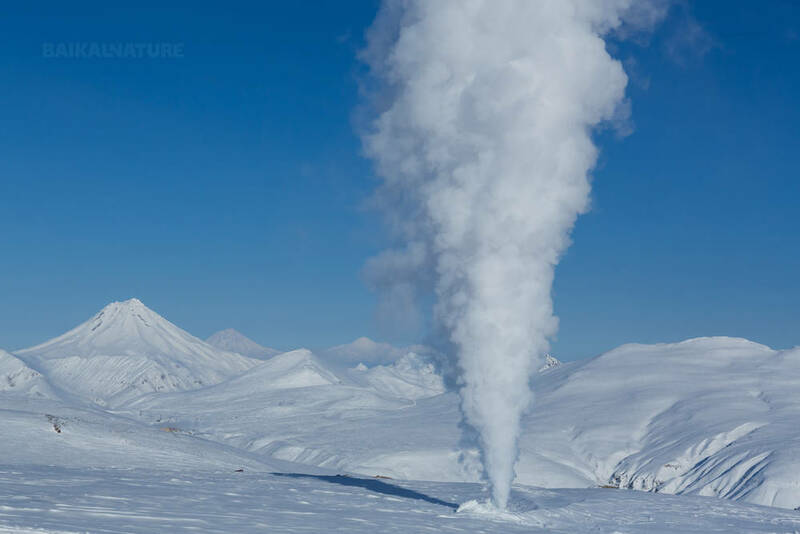 During this day you will have an opportunity to join a group of tourists to make the Helicopter tour to the Valley of Geysers (to pay on site).